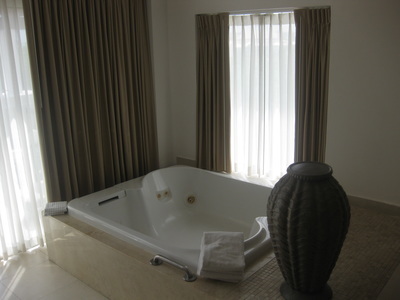 The Moon Palace has 3 separate properties, the Sunrise, the Nizuc and the Grand. 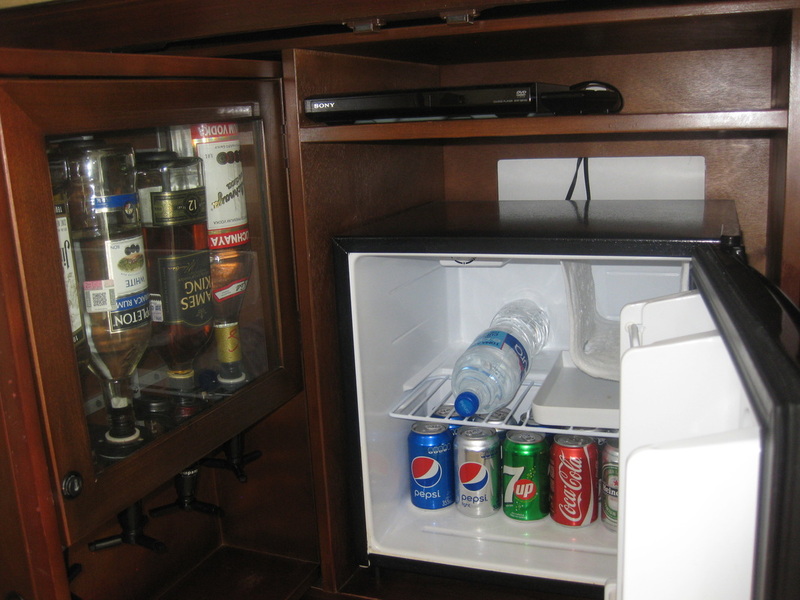 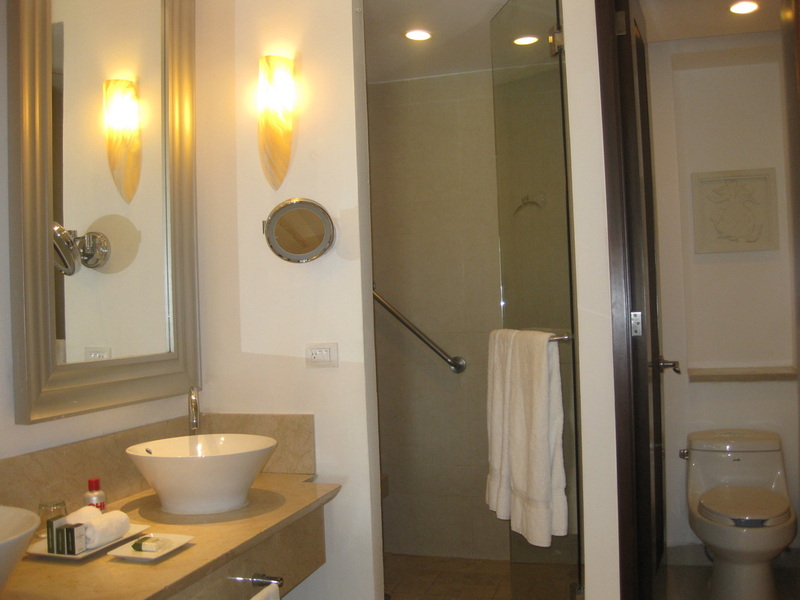 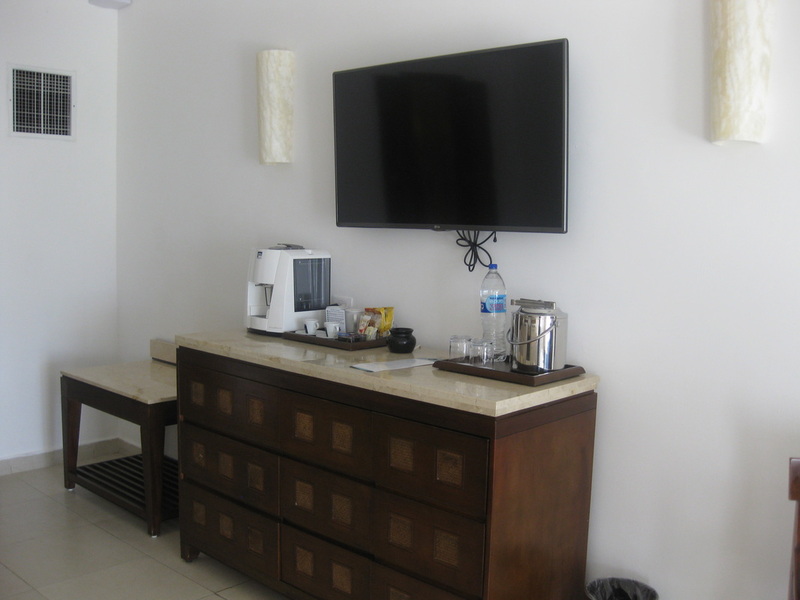 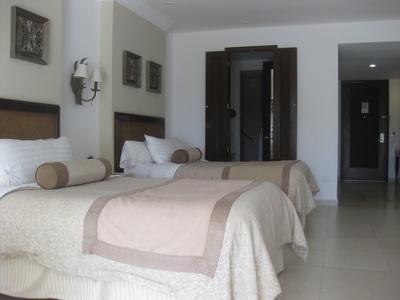 Guests can use the facilities from all three properties, and are connected by an excellent complimentary internal transportation system of buses and golf carts both small and large. 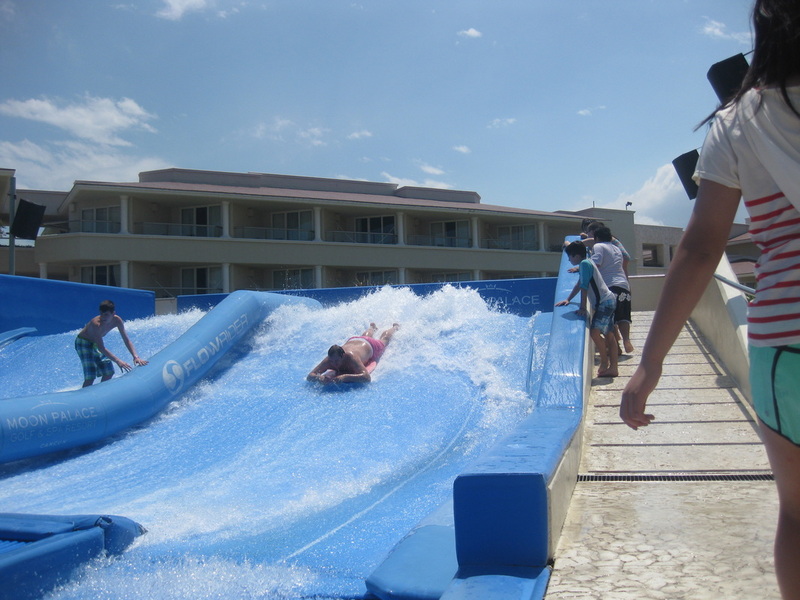 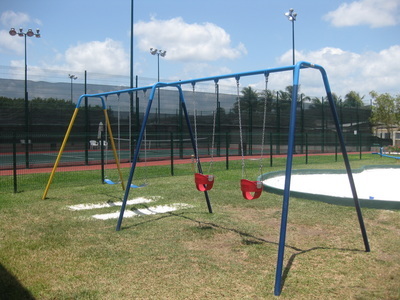 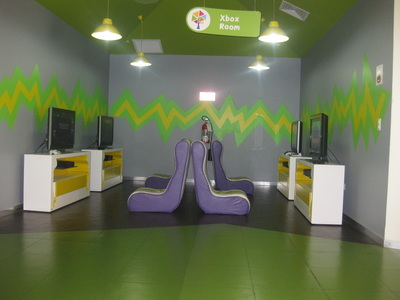 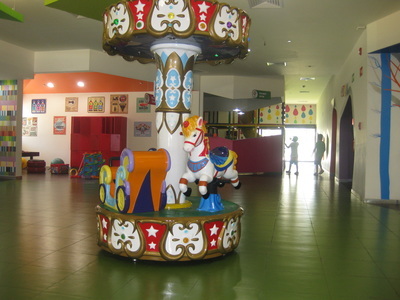 The Sunrise features a waterpark for the kids, excellent kids club facility, and flowrider to name a few. 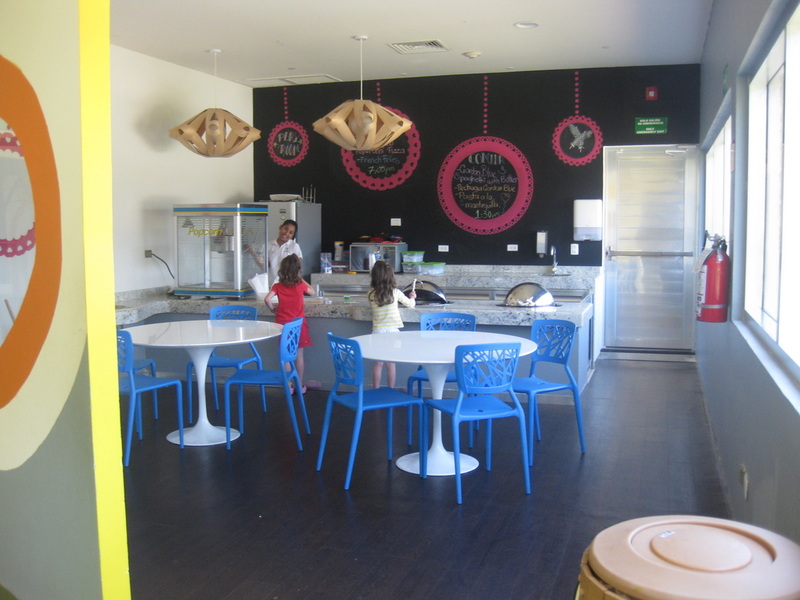 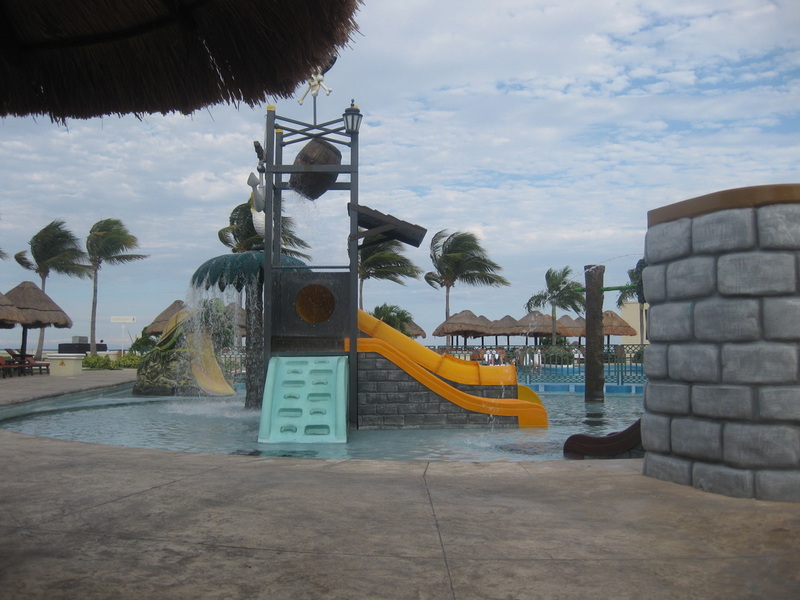 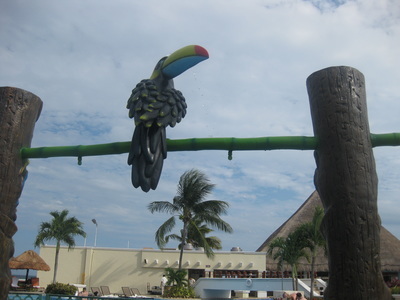 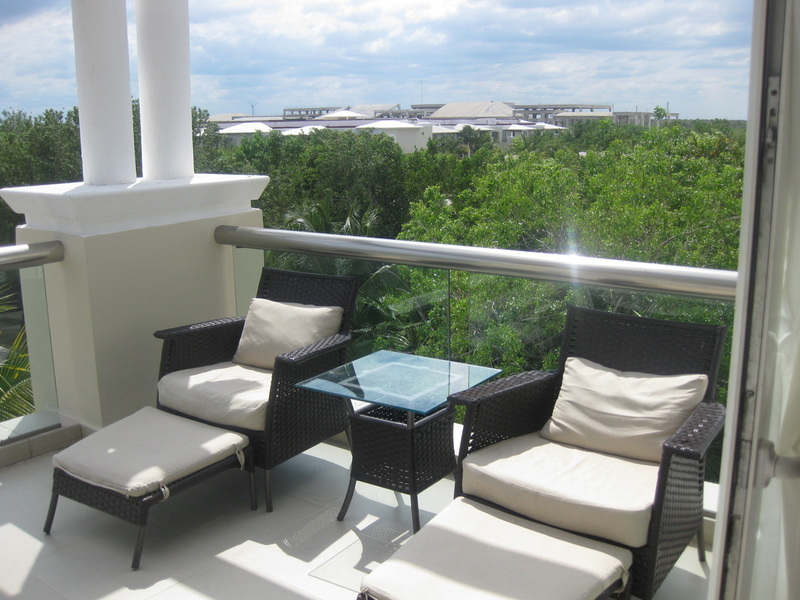 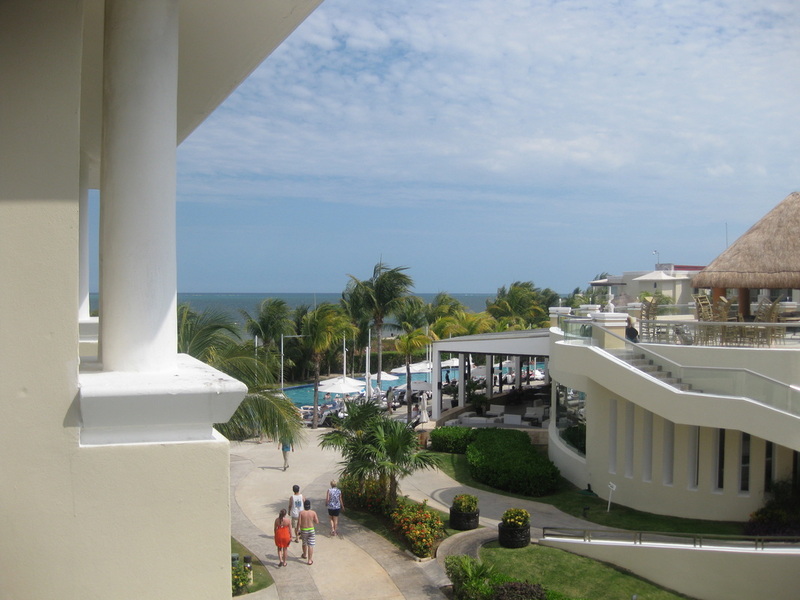 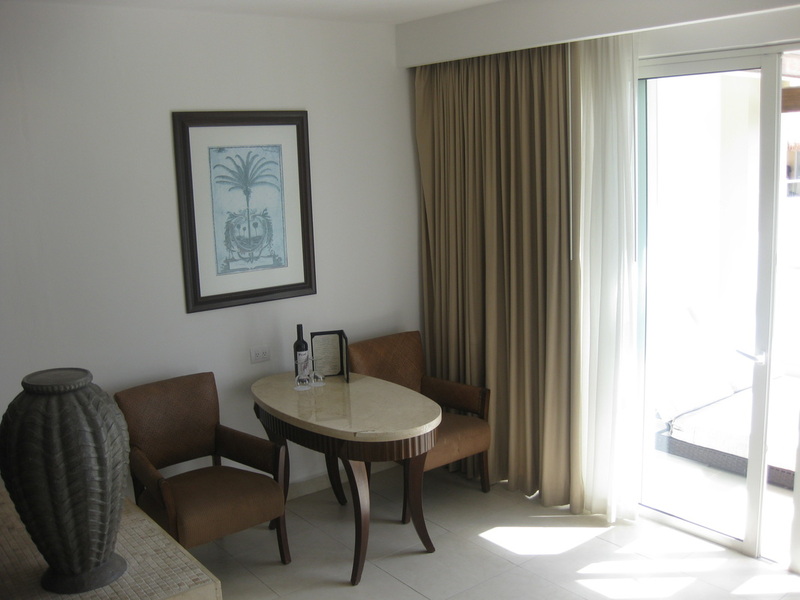 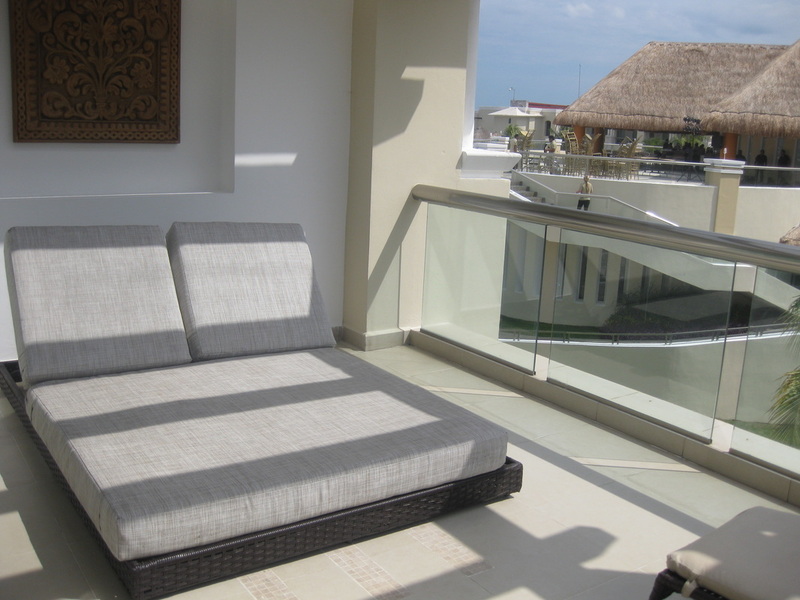 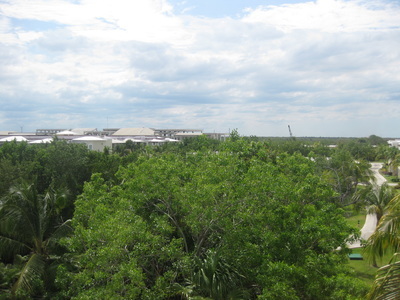 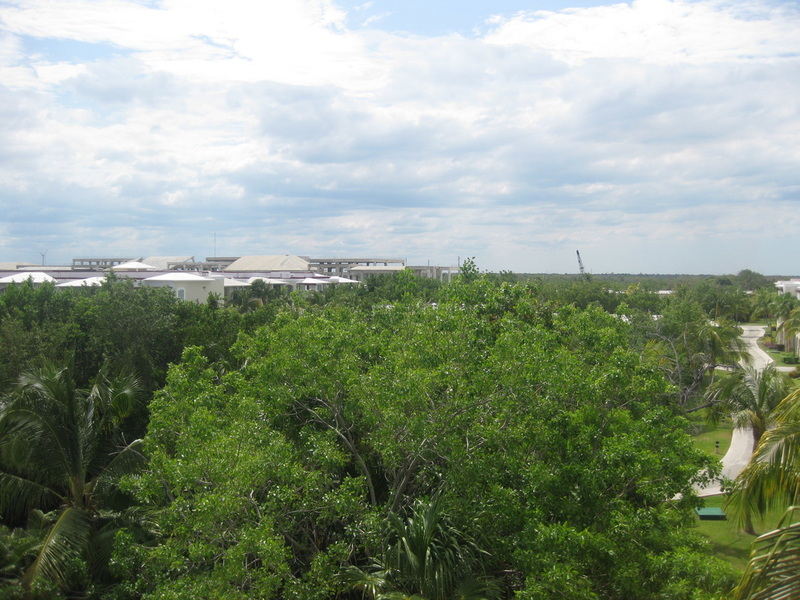 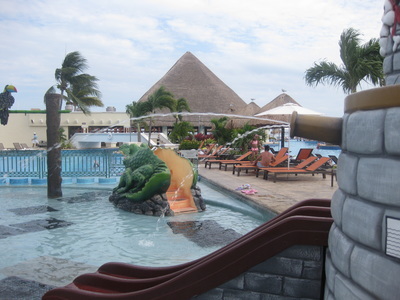 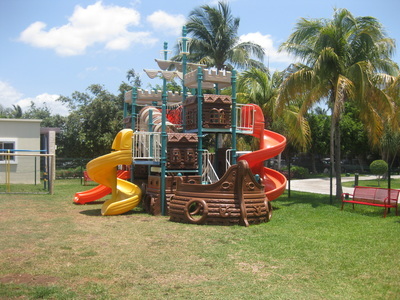 This property has an excellent location being just 10 minutes from the Cancun Airport. 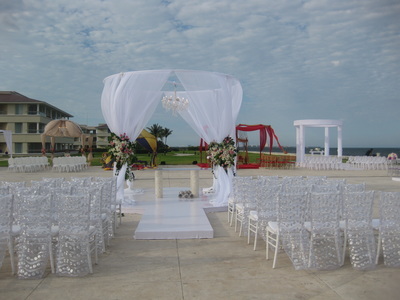 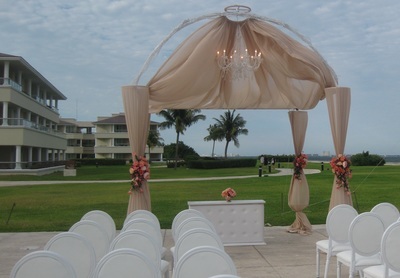 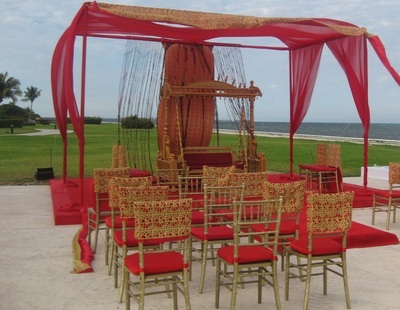 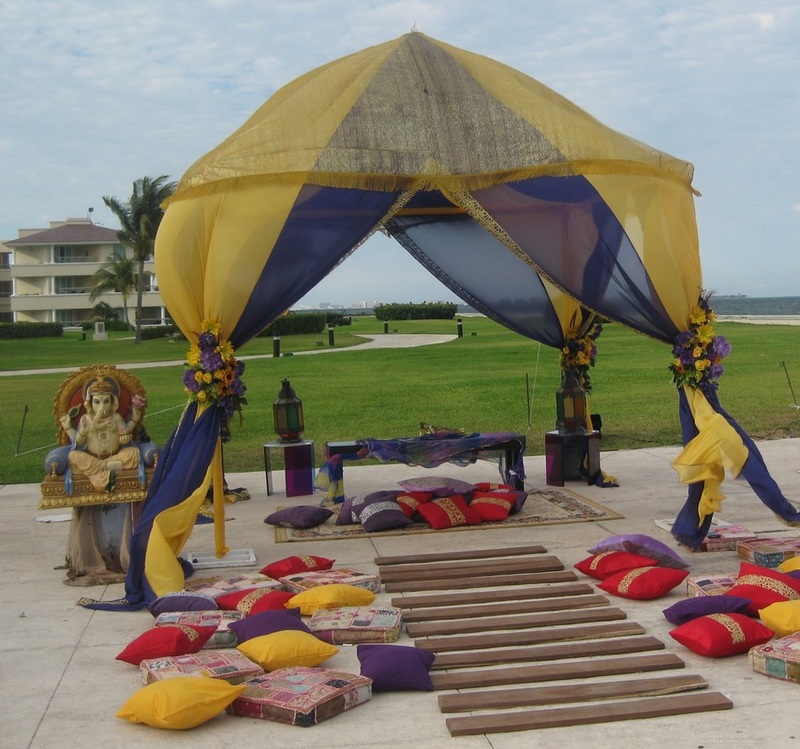 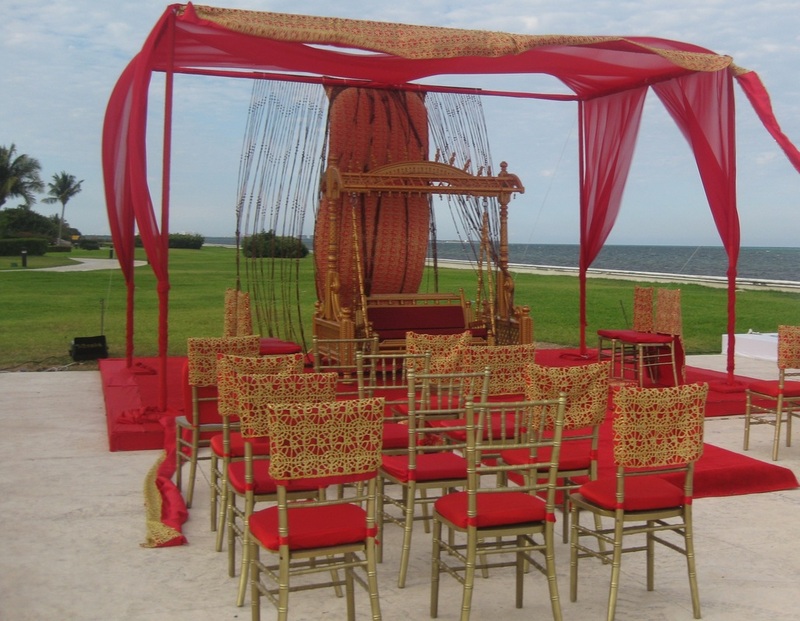 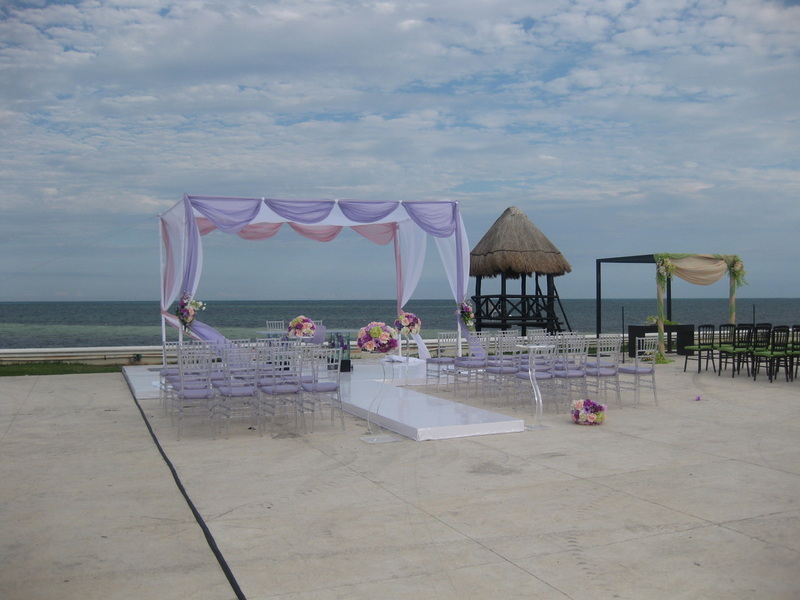 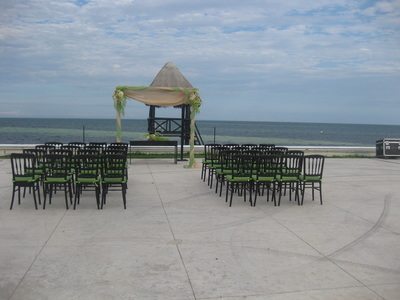 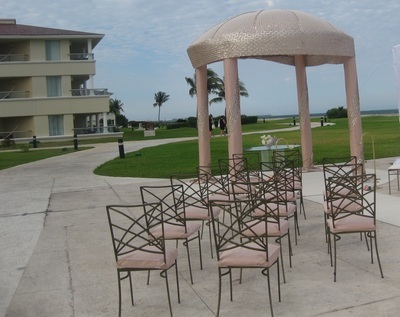 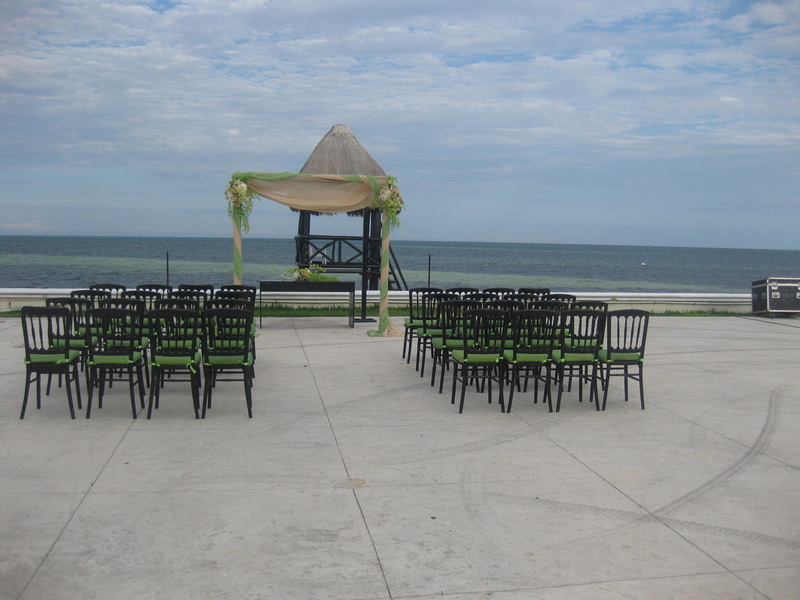 Several different wedding styles, designs and colour choices are available, all with the spectacular backdrop of the Caribbean Sea.